The Amazon Kindle is series of e-readers designed and marketed by Amazon. The device allowed users to browse, buy, download and read ebooks, newspapers, magazines and other digital media through their wireless networking to the Kindle Store. Take a look below for 25 more interesting and awesome facts about the Amazon Kindle. 1. All Kindle devices integrate with the Kindle Store content, and as of December, 2017, the store has nearly 5.9 million ebooks available in the United States. 2. In 2004, founder and CEO of Amazon, Jeff Bezos, told his employees to build the world’s best ereader before Amazon’s competitors could. This ereader would eventually become the Amazon Kindle. 3. Amazon originally used the codename Fiona for the Kindle. 4. 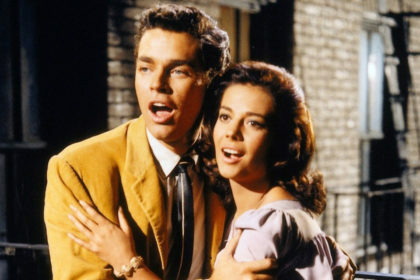 The Kindle name came from branding consultants Michael Cronan and Karin Hibma. Lab126 asked them to name the product, so Cronan and Hibma suggested Kindle, meaning to light a fire. 5. Cronan and Hibma used the name Kindle because they felt that this was an appropriate metaphor for reading and intellectual excitement. 6. Amazon has introduced Kindle software for use on various devices and platforms, such as Microsoft Windows, macOS, Android, iOS, BlackBerry OS and Windows Phone. 7. Amazon released the Kindle, its first ereader, on November 19, 2007, for $399. It sold out in five and half hours. 8. The first Amazon Kindle remained out of stock for 5 months, until it was restocked in late April, 2008. 9. The first Kindle had a speaker and a headphone jack that allowed the user to listen to audiobooks. It’s also the only Kindle with expandable storage, through an SD card slot. 10. 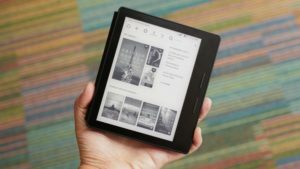 The device’s Whispernet feature was co-designed with Qualcomm, and Kindle was the first device to include free United States wide 3G data access to browse and download ebooks from Amazon’s Kindle Store. 11. In May, 2016, Amazon released the official Kindle Audio Adapter for reading ebooks aloud through a text-to-speech system for the blind and visually impaired. 12. Kindle devices support dictionary and Wikipedia look up functions when highlighting a word in an ebook. 13. 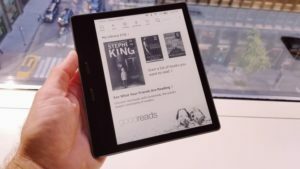 The Kindle’s operating system updates are designed to be received wirelessly and installed automatically during a period in sleep mode, in which the Wifi is turned on. 14. 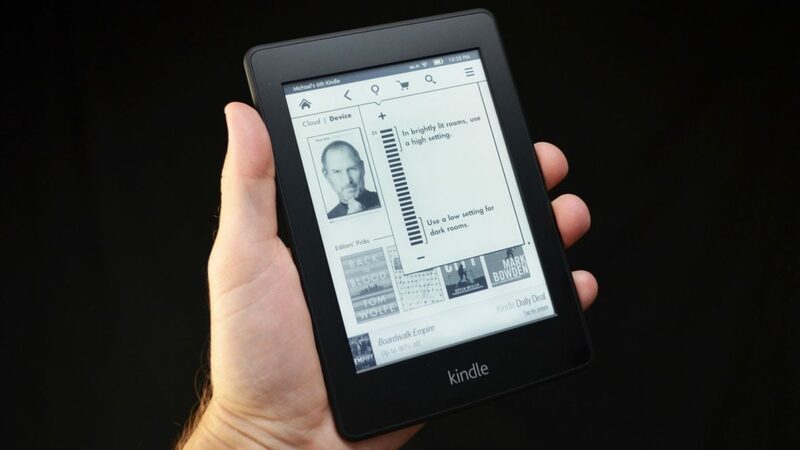 The first Kindle could read unprotected Mobipocket files, plain text files, Topaz format books and Amazon’s AZW format. 15. The Kindle 2 added native PDF capability with the version 2.3 firmware upgrade. 16. On July 18, 2011, Amazon began a program that allowed college students to rent Kindle textbooks from three different publishers for a fixed period of time. 17. Specific Kindle device sales numbers aren’t released by Amazon, however, according to anonymous inside sources, over 3 million Kindles had been sold as of December 2009. 18. In 2010, Amazon remained the undisputed leader in the ereader category, accounting for 59% of ereaders shipped, and it gained 14% in share. 19. 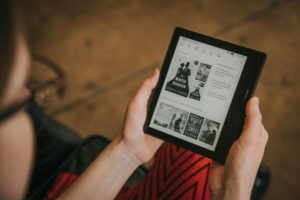 In January, 2011, Amazon announced that digital books were outselling their traditional print counterparts for the first time ever on its site, with an average of 115 Kindle editions being sold for every 100 paperback editions. 20. Morgan Stanley estimates that Amazon sold $3.57 billion worth of Kindle ereaders and tablets in 2012, $4.5 billion in Kindle devices sales in 2013 and $5 billion in Kindle devices sales in 2014. 21. 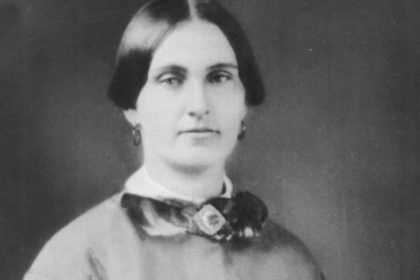 In December, 2010, 3 books written by Selena Kitt were removed due to violations of Amazon’s publishing guidelines. 22. Richard Stallman criticized the Kindle, stating that the Kindle terms of service can censor users, require user’s identification, and can have negative effect on independent book distributors. He also cited reported restrictions on Kindle users, as well as the ability for Amazon to delete ebooks and update software without the users’ permission. 23. Kindle devices report information about their users’ reading data that include the last page read, how long each ebook was opened for, annotations, bookmarks, notes, highlights or similar markings to Amazon. 24. Amazon offers an email based service called Send-to-Kindle, which allows the user to email HTML pages, Microsoft Word documents, and GIF, PNG, and BMP graphics to the user’s Kindle library at Amazon. 25. With the release of the Kindle Paperwhite in 2012, Amazon released the official Paperwhite Leather Cover with a natural leather cover and a plastic back that’s form fitted for the device.